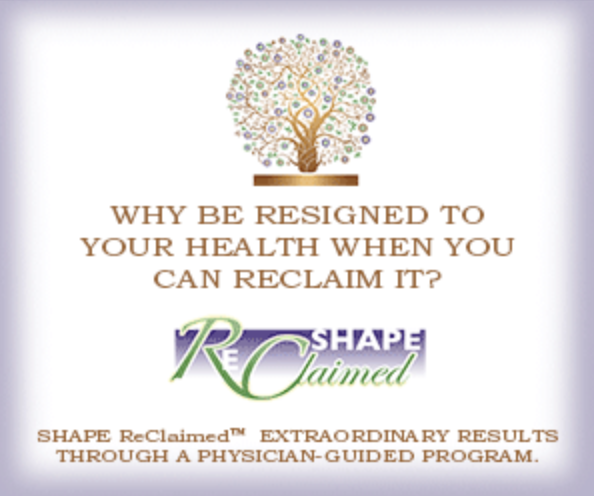 SHAPE ReClaimed is developed out of 38 years of clinical experience and is the foundation of our program. What we’ve discovered is that the synergistic combination of ingredients in SHAPE ReClaimed, along with our total wellness program, is having astounding transformative health benefits. The result, in addition to weight loss, is a re-energized, revitalized you! 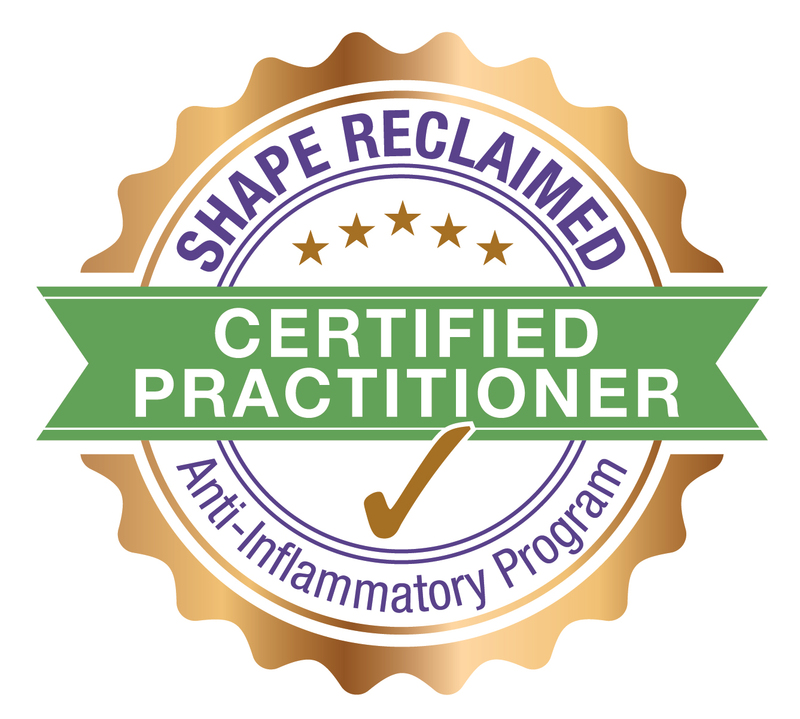 Disclaimer: Independent SHAPE Practitioner’s Website is not owned or operated by SHAPE ReClaimed. Any content outside SHAPE ReClaimed webpage is not acknowledgment or expressed position of SHAPE ReClaimed.